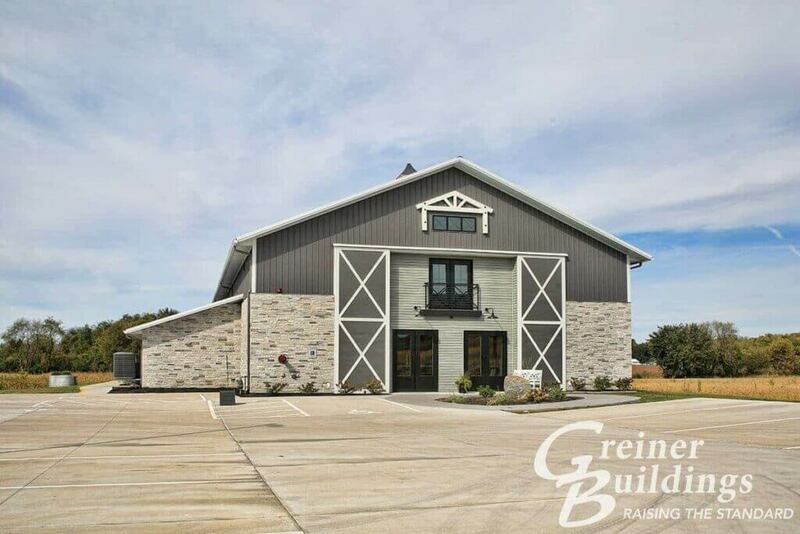 Fairfax, Iowa Metal Buildings & Pricing by Greiner Buildings, Inc.
Greiner Buildings offers custom pole buildings in Fairfax, Iowa and surrounding Linn County areas. 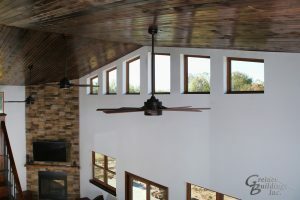 For the past 25 years, we have been the name to call for post frame buildings. 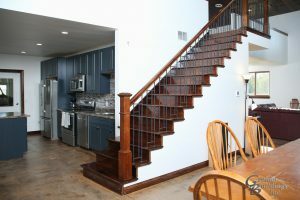 Fairfax, Iowa Man Caves and Hobby Garages by Greiner Buildings, Inc.